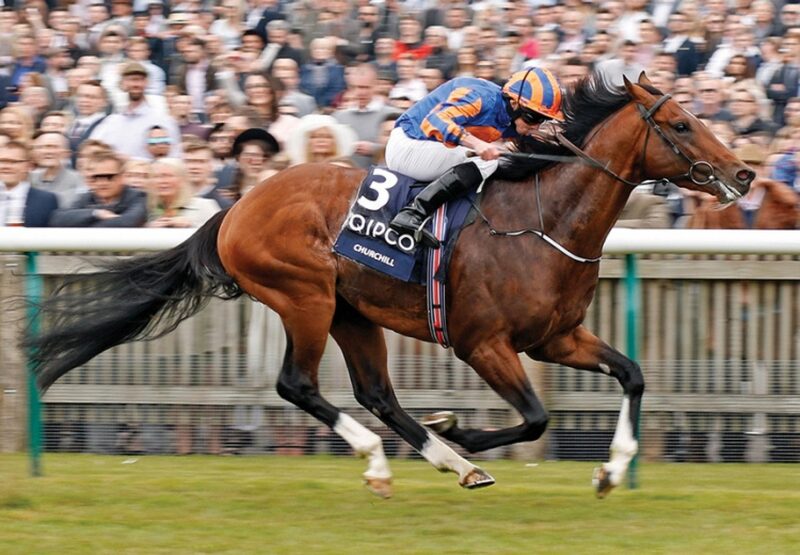 European Champion 2-year-old and dual Guineas winner Churchill will stand at Coolmore at a fee of €35,000. Coming from one of the fastest female lines of recent times, that of Airwave and Jwala, and impressing in his homework from a very early stage, it came as no surprise that Churchill became Galileo’s first 2-year-old colt to score at Royal Ascot when he landed the Chesham Stakes. The imposing colt progressed throughout the summer winning five in a row including victories over Mehmas in the Group 1 National Stakes and stablemate Lancaster Bomber in the Group 1 Dewhurst Stakes. 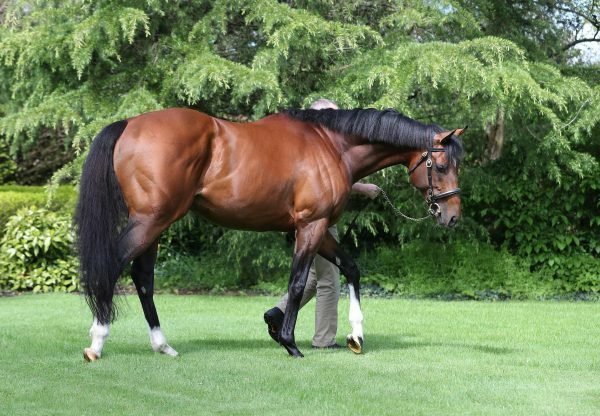 Significantly Churchill’s time in the Dewhurst was faster than Galileo’s three previous winners of the race - Frankel, Teofilo and New Approach – all of whom went on to become multiple Group 1 sires. 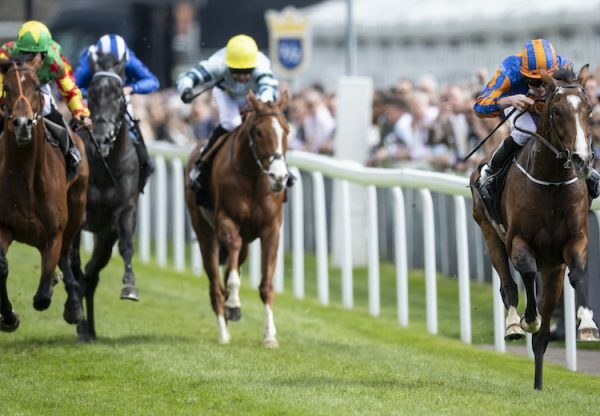 This spring Churchill made it seven straight wins when landing the 2,000 Guineas at Newmarket (pictured) from subsequent St. James’s Palace Stakes winner Barney Roy and the Irish 2,000 Guineas from subsequent Prix Jean Prat winner Thunder Snow. Highland Reel, also by the indomitable Galileo, has had his fee set at €17,500. Another high class 2-year-old, Highland Reel won his maiden at Gowran Park by 12 lengths before justifying odds-on favouritism in the Group 2 Vintage Stakes over 7 furlongs at Glorious Goodwood in convincing fashion. On this evidence jockey Joseph O’Brien described him as “an absolute machine”. Highland Reel went on to become the highest earning European-trained horse of all time recording six memorable Group 1 wins including the Prince Of Wales’s Stakes over Ulysees and Decorated Knight. 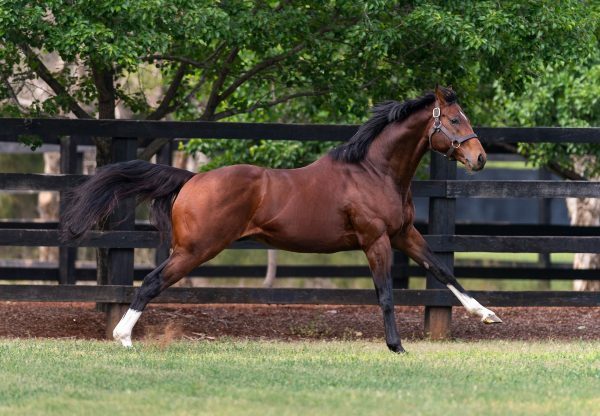 Bred on the same Galileo/Danehil cross as Frankel and Teofilo, Highland Reel hails from the family of Starspangledbanner who sired a remarkable 25% Stakes winners to runners from his first northern hemisphere crop.